A change Felder hopes to evoke is to get more cervical cancer survivors talking about the disease to help eliminate the stigma attached to having a below the belt cancer. At 25 years old, Tamika Felder was living her best life. She landed her dream job in Washington DC, working in television as a producer. Felder had opportunities to travel, cover presidential elections and interview politicians and celebrities. Then, out of nowhere, following a work trip she found a boil under her arm that left her in excruciating pain. She went to the emergency room (ER) to have it checked out. 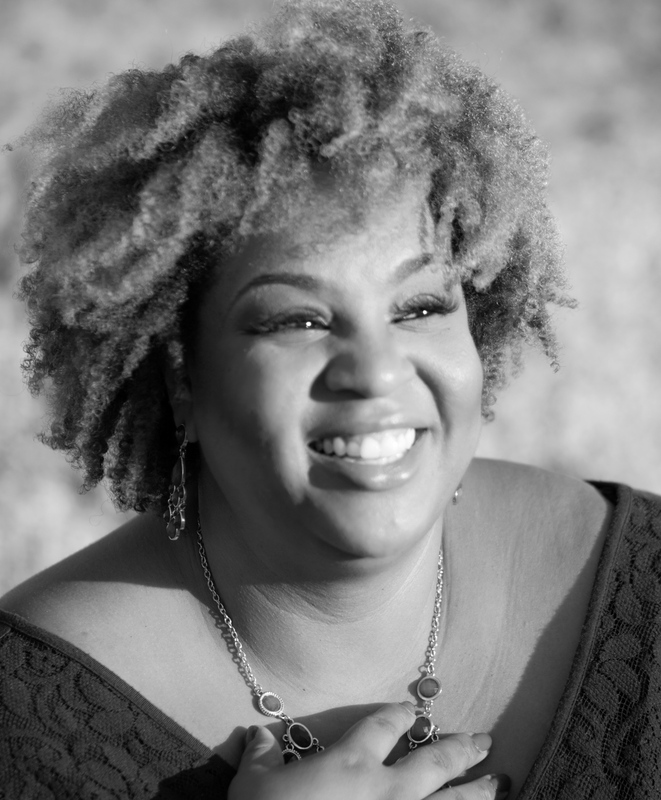 Felder credits her encounter with the ER doctor for saving her life because it was that doctor who gave her the name of a primary care physician who found an abnormal Pap smear and told Felder that she may have cancer. Although she tried to go back to her life the way it was before cancer, Felder found this difficult. At the time, there was a lack of information out there on human papillomavirus (HPV), an infection that is a risk factor of cervical cancer, as well as the disease itself. Additionally, there wasn’t support for the emotional aspect of the disease. To fill this void, she created an organization to help herself and other women. A change Felder hopes to evoke is to get more cervical cancer survivors talking about the disease to help eliminate the stigma attached to having a below the belt cancer. A new effort that she is working on, the Cervivor SPARK, is her way to get women to become part of this movement. “We have to become shame resilient,” Felder says. 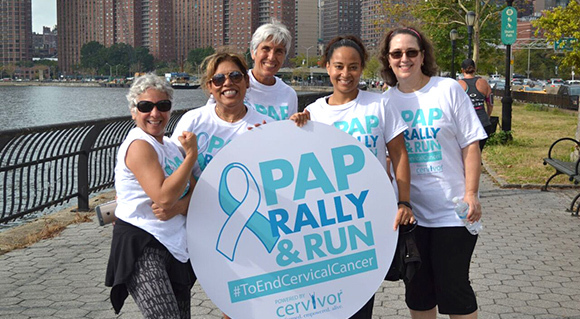 Cervivor also holds annual walks in support of cervical cancer awareness. Pap Rally and Run is held in Washington, DC, and New York City. Felder wants to ensure that women don’t miss a Pap or HPV test, and to understand what the HPV vaccine – approved by the Food and Drug Administration in 2006 – exactly is and what it entails. She currently has no evidence of disease, and although she has secondary issues related to her treatment, such as bone loss and lymphedema, Felder refuses to let cancer make her live in fear.